Last week I had the honour of being among the speakers at the Seeds & Chips Global Food Innovation Summit, a global event in the field of Food Innovation which included guest speakers such as President Obama. When you think of millennials and their penchant for food, your first thought might be the trend for flattering food pics on social media. And you wouldn’t be wrong. Research from Maru/Matchbox revealed that 69% of millennials snap a food pic before they start eating. Couple this with Nielsen’s research, which found that 40% of millennials actively use technology during meal times, and you have a recipe for a social-food-sharing fixation. But the relationship between millennials and food cannot be written off as merely an eccentric Instagram habit. This is having an effect of food-consumerism as a whole. We can see that when it comes to food, the millennial era shares values of health, ethics, community, individuality, and experiences – all in a stylish and vibrant package (just take a look at the new “Unicorn Food” trend). “Honestly, if I could say anything to the advertisers, it’d be this: Entertain me, make me happy, capture my attention, speak to my conscience and then leave me the heck alone”. Excitement and diversity, but not at the compromise of authenticity. It’s a tall order. 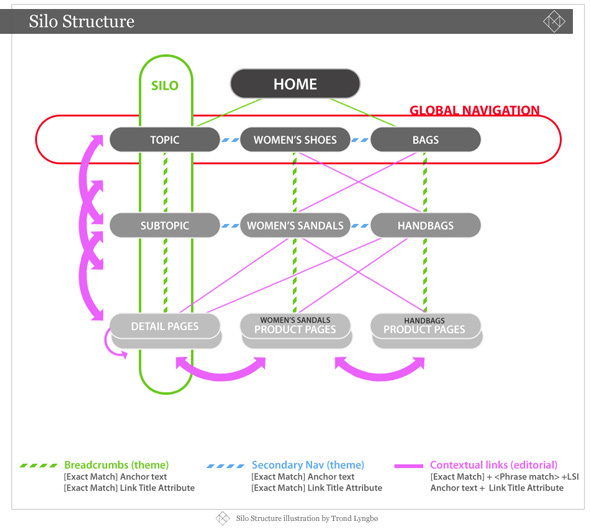 So how are brands stepping up to the plate? 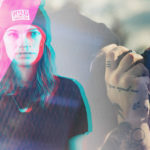 To understand how millennials are impacting the food industry and its marketing strategies and “how the food industry is mutually impacting them” it’s important to dig a bit deeper into this demographic’s relationship with food, and the overarching themes and meanings that this relationship represents. It goes without saying that in general, millennials really love food. They delight in the process of sinking their teeth into exciting restaurants, markets, and recipes. Wanda Pogue, chief strategy officer at the U.S.-based creative advertising agency Saatchi & Saatchi New York says that food “provides social cache that stagnant luxury products do not. Food experiences are easier to share, more frequent and easier to replicate, giving them greater value and longevity”. 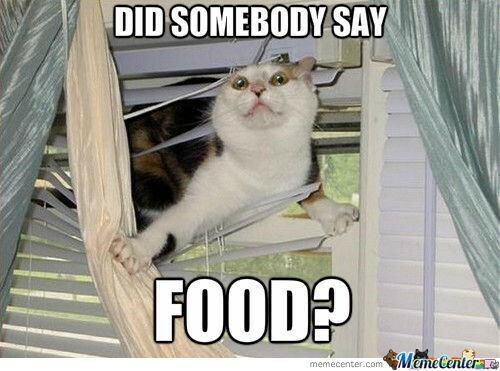 According to Nielsen, nearly 60% of surveyed millennials eat out once a week, with 30% saying that they do so at least three times a week. A Y-Pulse survey on “foodie culture” showed that 71% of surveyed millennials said they love attending food-focused events like festivals and popup markets, and 81% stated that they enjoy using food as a means to explore new cultures. In a 2016 survey by Peapod and ORC International, nearly half of surveyed millennials said they plan to cook more in 2017. A 2015 Google Consumer Survey said that when cooking at home, 27% of respondents were likely to share the experience with a spouse, child, or friend. For the average millennial, food isn’t just about eating to fuel your body. It has blossomed into a movement. That old proverb “you are what you eat” is amplified and shifted into overdrive. For millennials as a whole, it’s an extension of identity. Like the clothes you wear and people you choose to spend time with, your diet has grown to represent who you are, what you stand for, and how you want to be perceived by the world. To prove it, millennials are ready to put their money where their mouth is. They’re spending nearly $100 billion a year on food, and Nielsen research shows that 81% of millennials are willing to pay more for higher quality food. But how do we define “higher quality”? These types of terms have grown to become buzzwords of sorts: symbols of a generation who are driven by simplicity, transparency, empathy, and compassion. A generation that urges cohesion and community while at the same time proudly expressing individuality and the desire to customise their life experiences – and their menu options – to fit their changing wants and needs. Marketing to these expectations requires a certain finesse and a whole lot of strategy. Anyone with a social media account will tell you that photos are an integral part of the millennial food experience. From five-star restaurants to drive-thrus to cooking a new recipe at home, they’re happy to broadcast their tasty dishes to the world. And, let’s face it: most of us are happy to take a peek, even if it’s our guilty little pleasure. Individual’s social media feeds are inundated with carefully-crafted food photos, and brands are following suit to stay part of the constantly-changing conversation. Have you ever wondered why the food you order or buy from the store rarely looks the same as it does in advertisements? That’s because in many cases, that amazing photo boasts food that isn’t even edible. While getting food to look as good as possible has always been a trick of the trade, just think of the M&S television ads, social media is promoting a new level of food vanity where edibility takes a second seat. Stories of people ordering multiples meals for the perfect Instagram “flat lay”, with no intention of finishing the food, is mind-boggling. 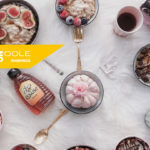 Food brands are savvy to the importance of a mouth-watering photo, and they’ll go to increasingly great lengths to make food photos look enticing. For example, let’s examine the above photo of tacos, as published by The Guardian. For this photo, food stylist Kim Krejca made some impressive alterations, creating pristine perfection from what normally is a deliciously sloppy disaster (especially when paired with tequila). To keep the tortilla shells open enough to showcase what’s inside, Krejca layered cosmetic sponges behind the filling. To make the meat look juicy, she painted it with a mixture of water and food colouring and a brown sauce called Kitchen Bouquet. To make the dish glisten, she sprayed it with WD-40. That’s right. 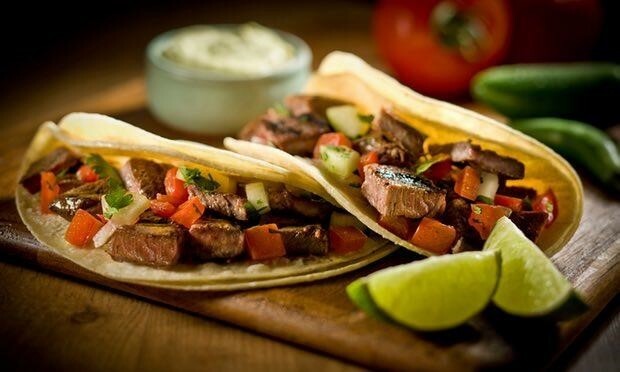 These tacos are coated with the same product that keeps your car’s brake pedals from squeaking. To keep cereal from getting soggy over the course of the day’s photo shoot, the bowl typically isn’t filled with milk. Some brands have used hair cream, white school glue, or a bowl full of vegetable shortening with just enough milk to cover the surface. Froth in coffee ads is rarely real froth, as it evaporates quickly and can’t hold out for the long run. In many cases, the foam you see is actually piped soap foam. The beautiful roasted holiday turkey is probably raw inside. It might be sprayed with the same browning mixtures noted above for the taco meat, and then blowtorched until the skin looks perfectly crisp and golden. It means that food marketers are particularly aware of the power a delectable food photo has. They’re taking the time to make sure it looks appetising and interesting, and this approach is carried right through until the food is plated and served to its excited patrons who they anticipate will snap a quick photo before digging in. If they get it exactly right, they may even get Instagramers seeking out their food just for a social media worthy pic. 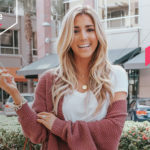 A millennial’s affinity for social technology, particularly social media platforms, makes this group an ideal audience for strategies like Influencer Marketing. Research shows that more than 50% are willing to share their brand preferences across their social media profiles, compared to only 31% of baby boomers. 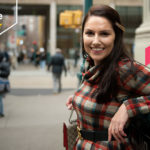 One of the biggest elements of success in Influencer Marketing is the ability to establish and nurture real human connections. 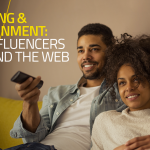 Because Influencers are individuals who openly share their stories with the world, millennials and other digital consumers have the ability to relate and interact. 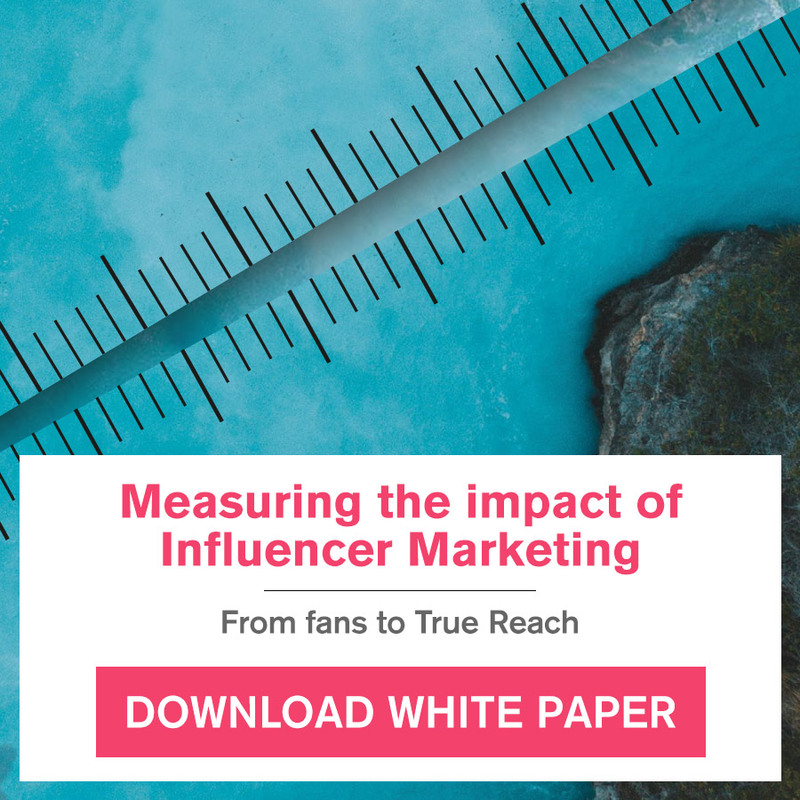 When an Influencer is the right fit, they can help to solidify and resonate with the key values of the brand that the audience finds important and engaging. You might describe this as marketing with them instead of marketing to them. 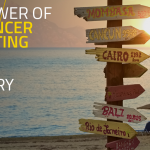 Simply put: an Influencer Marketing strategy can penetrate to the heart of an audience, establish trust, build loyalty, and ultimately inspire action. So how can food brands best utilise this potential social media power? While healthy, clean, and sustainable eating is a major virtue, millennials are known to splurge on “over-the-top” dishes, especially when they’re creative, unique, and appeal to a sense of personalisation. Have your Influencers share and participate in the glory of amazing food monstrosities like the piecaken, for example. Whenever possible, have your influencers live out your brand’s stories. If it fits, make sure they’re live-streaming at important events and interacting with your brand, such as eating your food. Showing your audience exactly how your brand can fit into their lives paints a picture in their minds and makes the decision much easier. Appealing to such a complex, multifaceted audience can seem daunting. 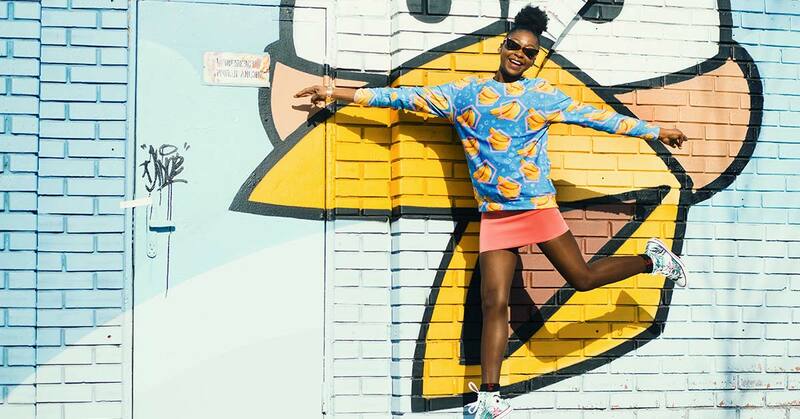 However, the most agile and successful brands are observing these trends and behaviors, and adopting strategies to harness the power of millennials as a connection between their products and social media. 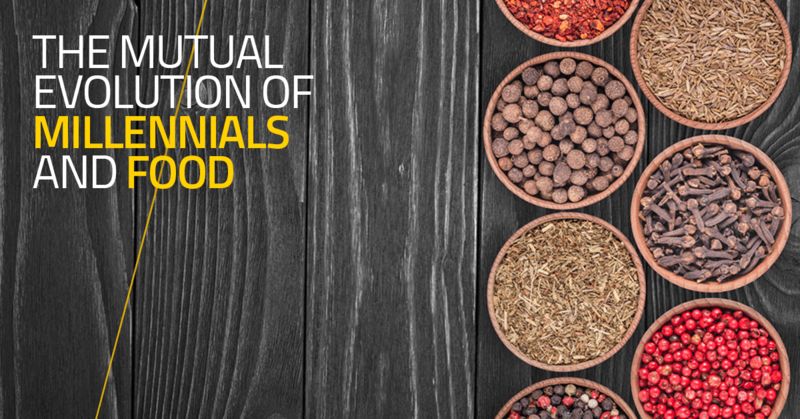 If you want to find out more about the millennial generation and the food industry, follow this link to the slides for my speech: The Mutual Evolution of Millennials and Food.